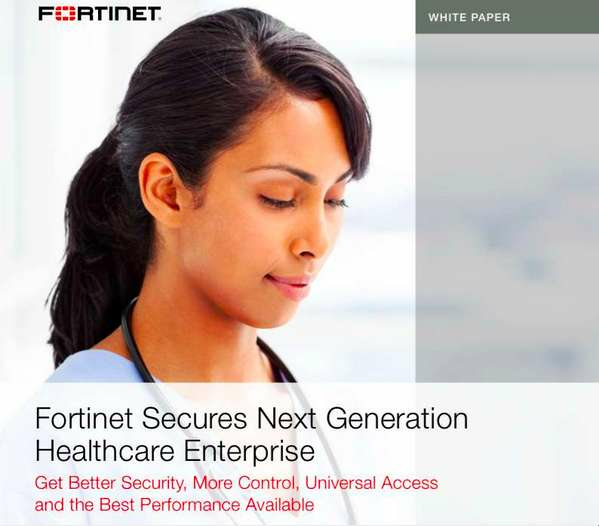 Please provide your contact information below so that we can send you the white paper, 'Fortinet Secures Next Generation Healthcare Enterprise'. Thank you for downloading and learning how Tec-Refresh and Fortinet are securing the next generation healthcare enterprise. Click above to receive an interesting white paper from Tec-Refresh. Click the link below to receive an interesting white paper from Tec-Refresh on how Fortinet and Tec-Refresh are securing the next generation healthcare enterprise.